all engineered for highly demanding production environments. 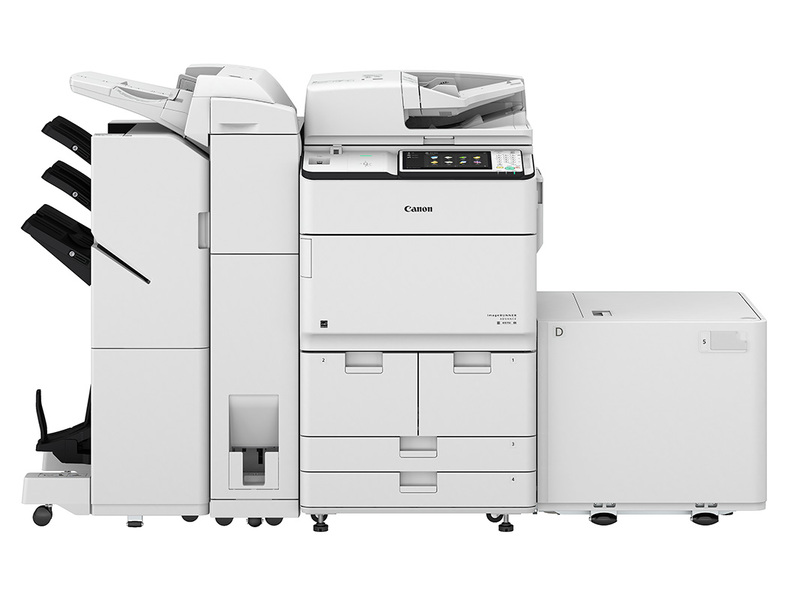 We’ve done the research, so we can offer you the best in the industry, including Canon, Copystar & Samsung. 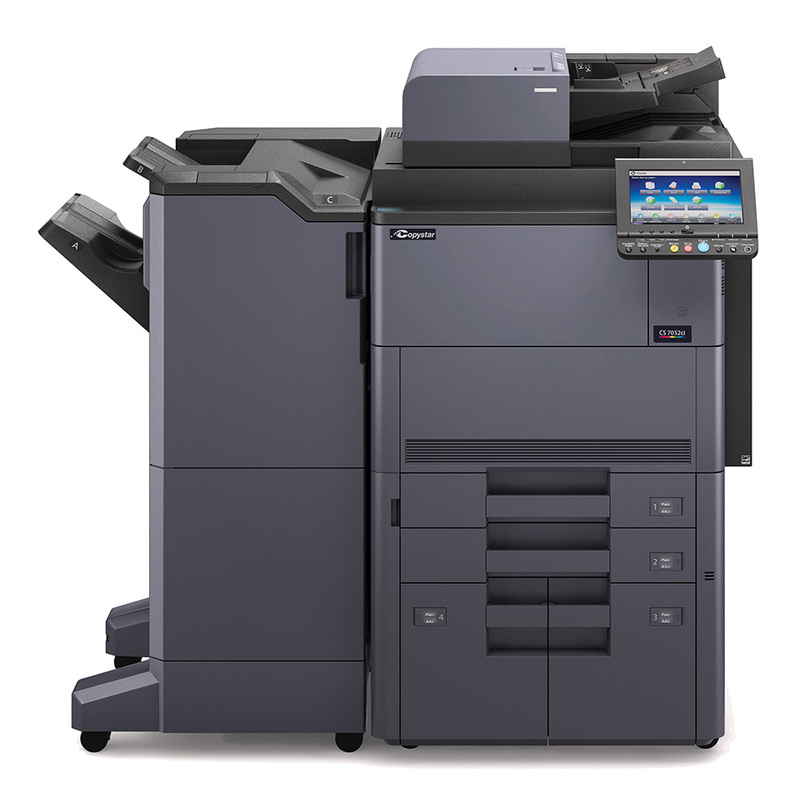 With awards like Keypoint Intelligence’s Buyers Lab’s Most Reliable Color Copier MFP Brand and Buyers Lab 2018, 2017, and 2016 Copier MFP Line of the Year, you can be assured that we offer the best in the industry. We tailor your solution to what best fits your need because we carry the best brands. Unmatched Reliability from start to finish and start again and again. Copystar means proven performance every day.